Beautify your sleeping space with the Fairfield Collection queen sized bed from CorLiving. The BFF-200-Q provides the perfect spot to relax while creating sophisticated looks and style in your bedroom. This foam padded bed features a wing back headboard design accented with button tufted black bonded leather upholstery. 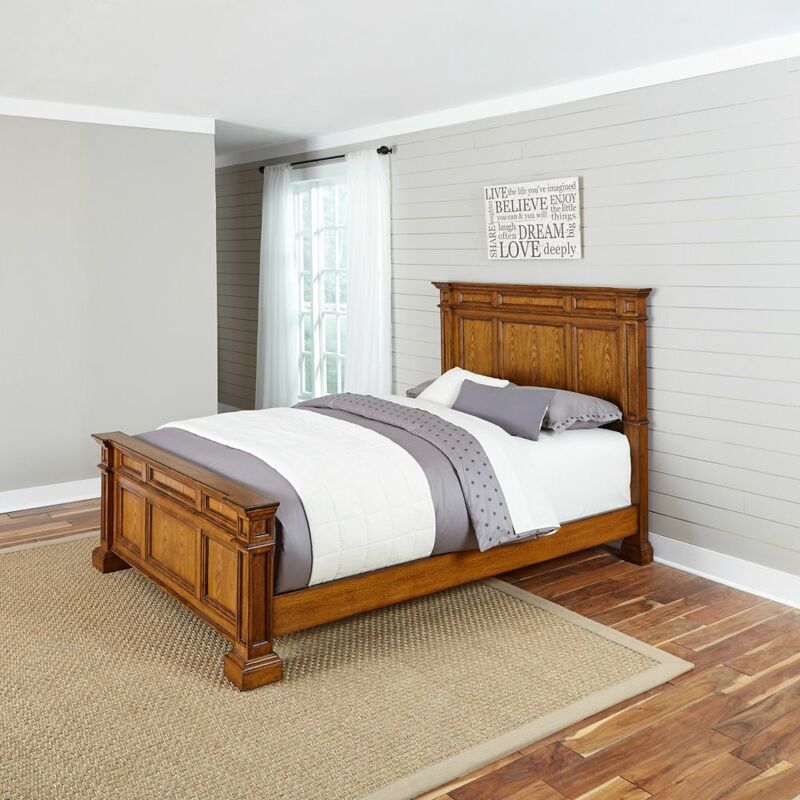 The generous queen sized bed has solid wood construction and 26 deluxe curved sprung slats creating a foundation for a comfortable nights sleep without the need for a box spring. Rest comfortably knowing you've invested in a solidly constructed bed from CorLiving.